Another E3 is in the books, and it was quite a bittersweet event. The big three had their moments, but one of them did far more to impress me than the other two. Here is my own personal list of games that were shown during E3 2014 that I am most excited about. One thing you will notice right away is the abundance of Nintendo titles or games on Nintendo platforms. Perhaps it's my disinterest and dissatisfaction with the typical Western AAA mindset, the over-reliance on guns, violence, and gore, and the lack of genuine creativity from that aforementioned mindset, but what the big Western publishers lack in exciting content for me personally, indies more than pick up their humongous slack. Regardless, this list of highlights from this past E3 are for games of the retail nature. 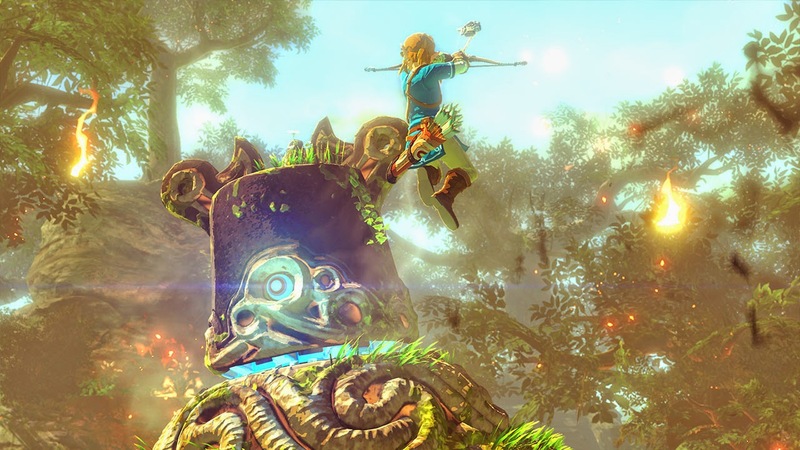 Many fans of The Legend of Zelda series like myself had great excitement for the new Wii U Zelda game. What would it be like? Would it follow the remarkable formula of the 3DS entry, A Link Between Worlds? 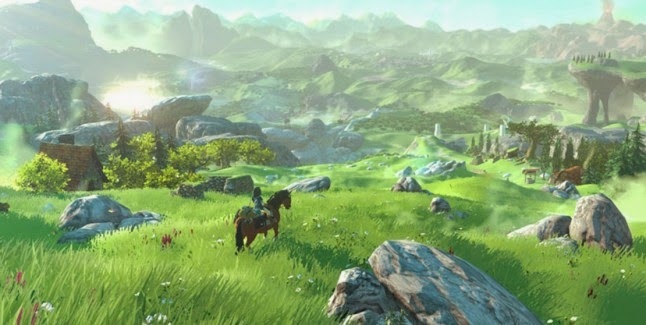 When the teaser trailer for the Wii U debut of The Legend of Zelda series was shown, revealing an open world for Link and Epona to explore, all expectations were shattered. Few could say that they were going to be as floored as they were with the introductory trailer for the game. Unlike a certain Western open world series, exploring the countryside of what could be assumed is Hyrule probably won't have nearly as many unintended game-breaking bugs and glitches. 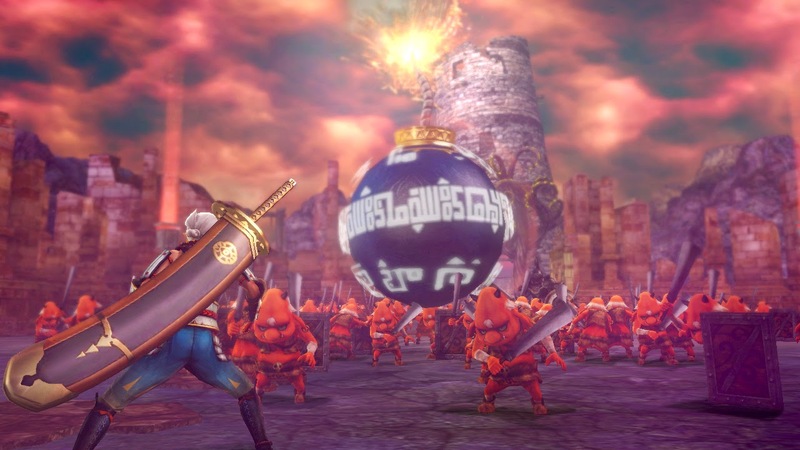 Since I'm on the subject of The Legend of Zelda, let's focus on this really interesting title, Hyrule Warriors, which turned out to not just be a tentative title for the game after all. It was, in fact, its final name. I am not a huge fan of the Dynasty Warriors series, but that has nothing to do with the gameplay, albeit it is decidedly repetitive in nature. No, I usually am not a fan of the source material. Japanese warlords and ancient battles spread across the Land of the Rising Sun and such don't really appeal to me. However, when the gameplay is thrown in with a property I enjoy, such as Mobile Suit Gundam, then I get very giddy and enjoy myself more. 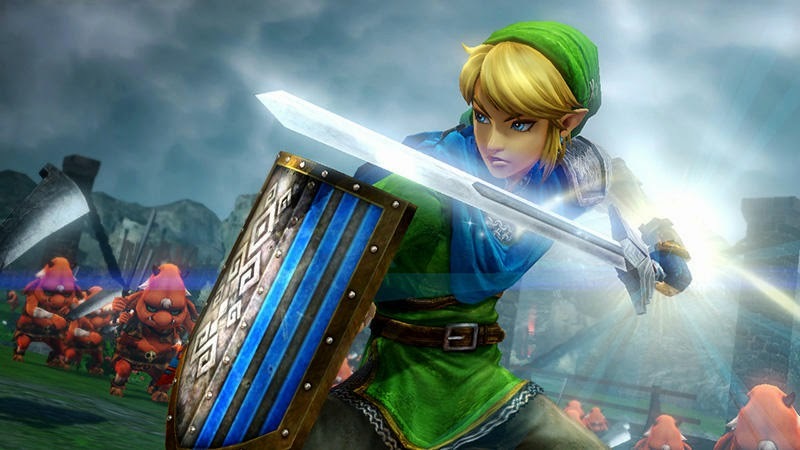 Becoming one of Hyrule's all-stars and slaying slews of enemies sounds and looks absolutely awesome, and I'm loving what Tecmo-Koei is doing with the Zelda license for this one-of-a-kind Dynasty Warriors experience. 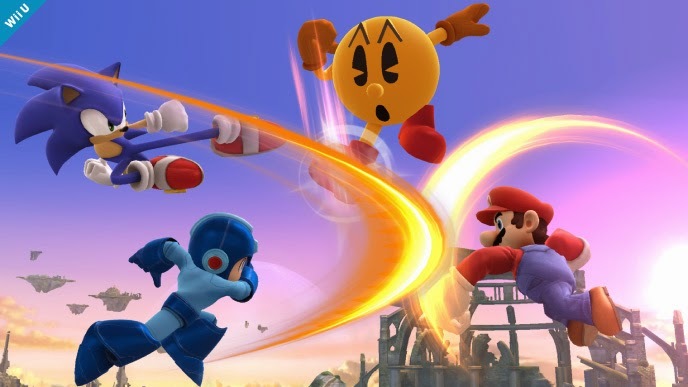 While Nintendo's definition of summer is questionable at best (October is not summer), the release of the Nintendo 3DS version of Super Smash Bros. is shaping up to be smash-a-riffic. (...That was horrible.) Regardless, both versions of the game will feature the same rosters of characters, but each will receive their own set of stages, modes, and trophies. 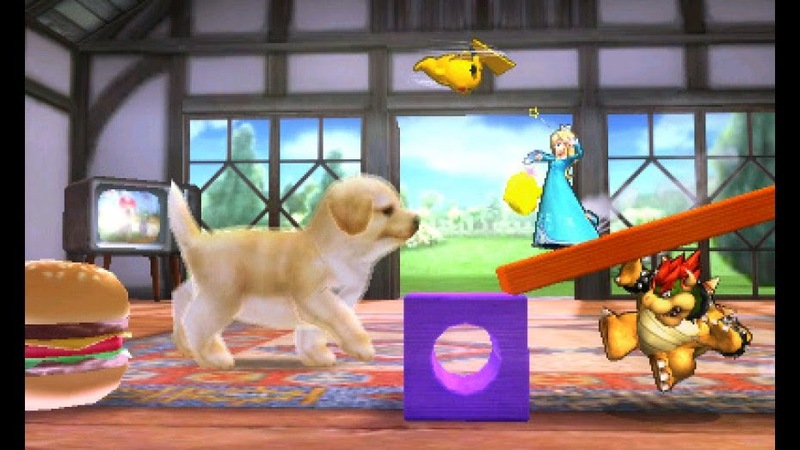 With the announcement of rumored roster additions such as Mii, Pac-man, and Palutena at this past E3, the lineup of characters continues to amaze. As with all Masahiro Sakurai-directed games, expect to be playing these new Smash games long into this console generation! There are really just a handful of titles that make me want to purchase a PlayStation 4 or Xbox One. Despite the systems' sales, I just don't see much to look forward to. Perhaps I've become jaded in this perpetual arms race-- this continually more expensive hobby of mine. Regardless, one game that intrigues me and that will no doubt be of high quality is Batman's debut on the PS4 and Xbox One, Batman: Arkham Knight. 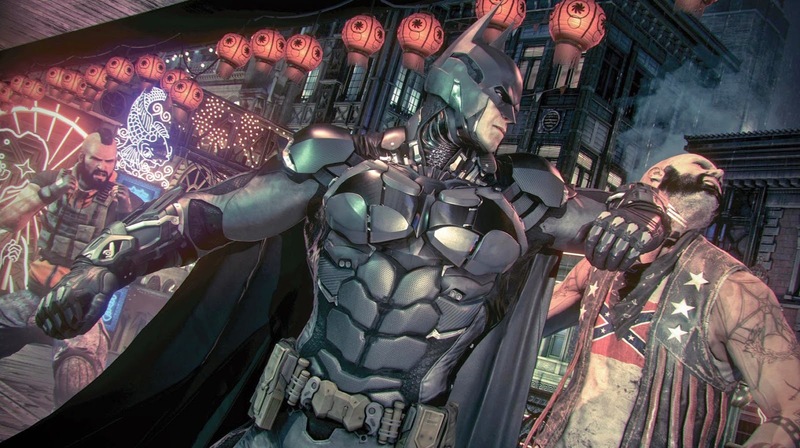 Developer Rocksteady has a knack for creating exceptionally tried and true gameplay that feels like you're the dark knight instead of other games in the past by other developers where you just feel like you're the dork knight. 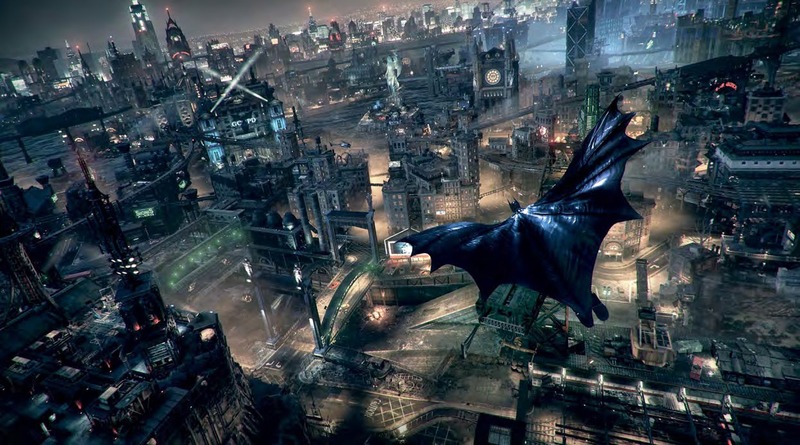 Here's hoping Batman: Arkham Knight captivates audiences come next year. A common occurrence at E3 this year was the massive amount of game trailers that did not show a speck of gameplay in them. Uncharted 4 is one of those, but to be fair, that was to be expected, as the game has a long ways to go in development. 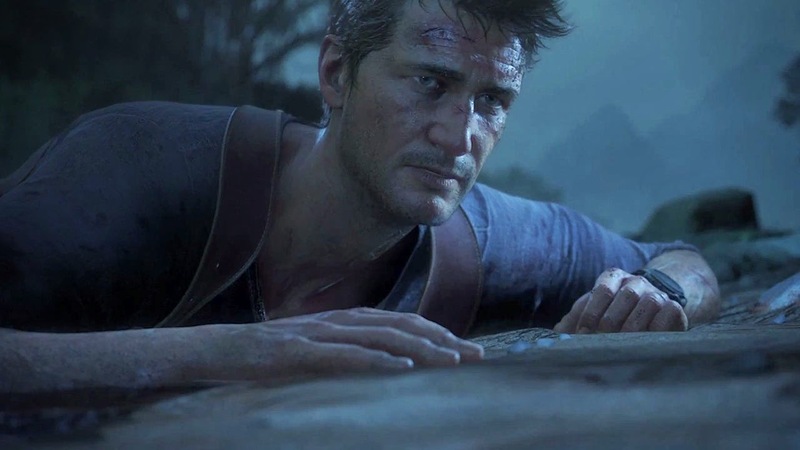 Still, Hollywood wannabe studi-- I mean, game developer Naughty Dog has created just enough of a teaser trailer to pique my interest for the PlayStation 4's first foray in the Uncharted series. I had said in the past that if a new Ratchet & Clank or LittleBigPlanet was announced for the PlayStation 4, I would seriously be more open to purchasing the platform. However, the latter is a cross-gen title, and Ratchet & Clank is purely a remake so I lucked out! 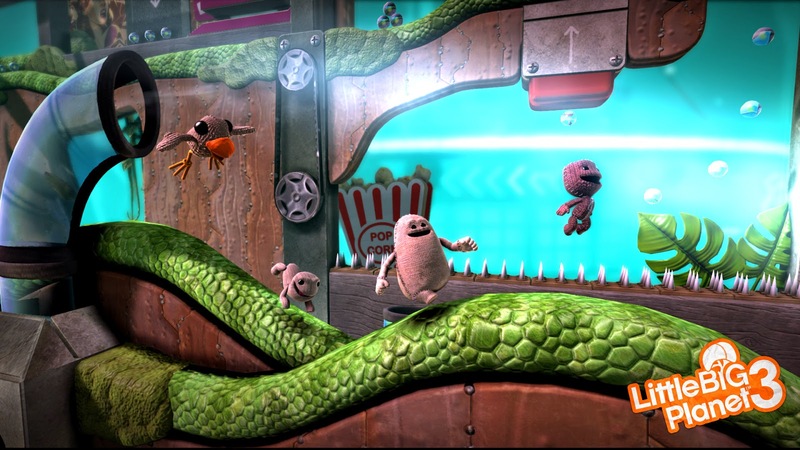 Featuring various new Sack-characters to play as, more dynamic levels, and a new developer (the great Sumo Digital), LittleBigPlanet 3 seems to be three times the charm of the original, and it should open up an entirely new avenue of creation for aspiring level and game makers. 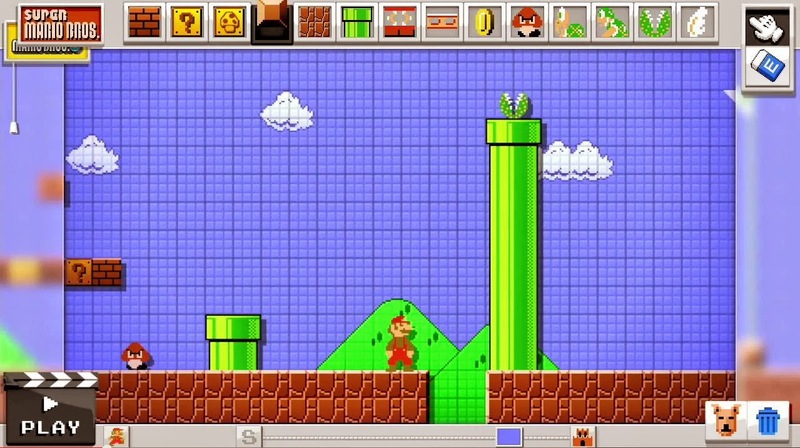 Ever since the original Super Mario Bros., players have been yearning to create their own levels. "I could make a level better than that!" How many times have you heard that line before? 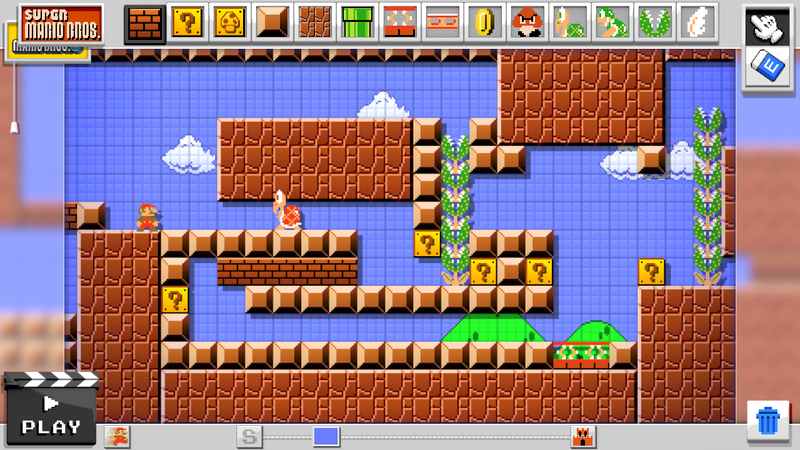 Now those who utter those words can put their proverbial money where their mouths are with Mario Maker. What was shown at E3 was rather bare-bones, offering a very brief amount of content, a short level length, and few customization options. 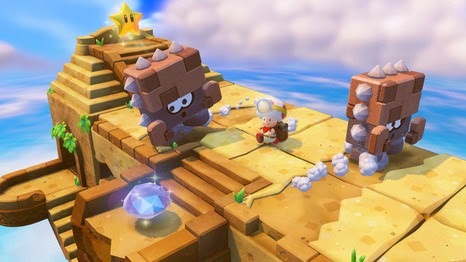 However, Nintendo has revealed that the game is in early development, so more Mario enemy and obstacle types, graphical styles, and perhaps even an accompanying music composition software may be included in the finished product. 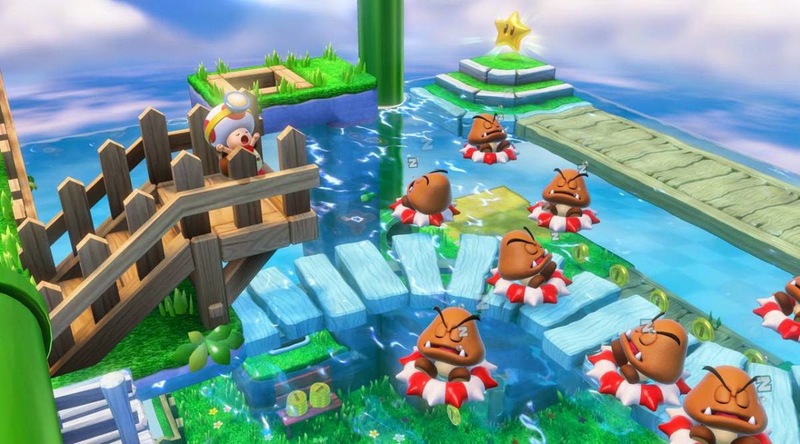 When playing the five or so Captain Toad levels within Super Mario 3D World, I, like many of you playing the same levels, thought of how cool it would be if Nintendo expanded upon the concept and created a wholly original game from it. Apparently, all of us who thought this telepathically communicated with Nintendo developers, as Captain Toad: Treasure Tracker, the final product, is coming this holiday season to a Wii U near you. 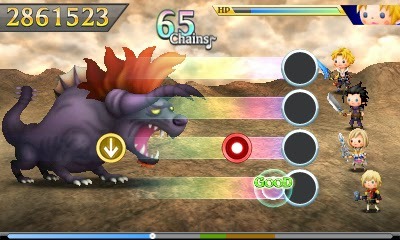 With much more complex levels and even boss battles, a representative of the Toad family finally gets a starring role! 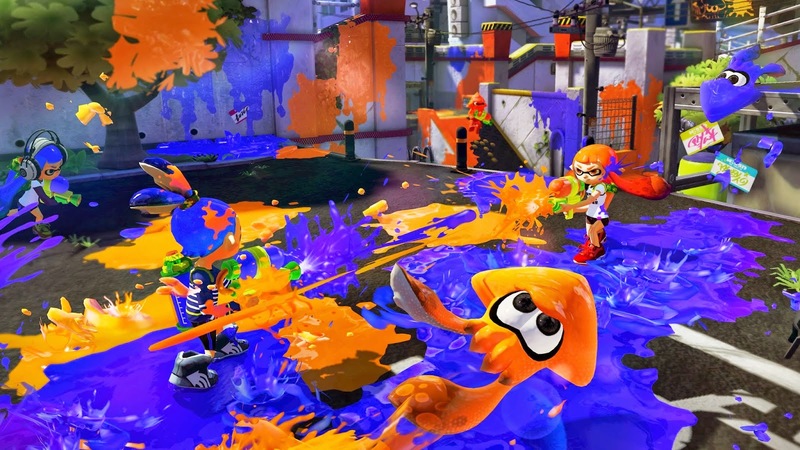 Nintendo often gets criticized for not having many new franchises. 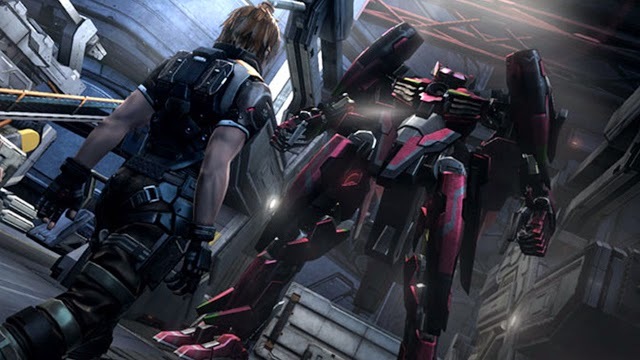 Of course, this is ignoring all of the new franchises it has launched within the past generation. Those don't count because of... well, reasons. 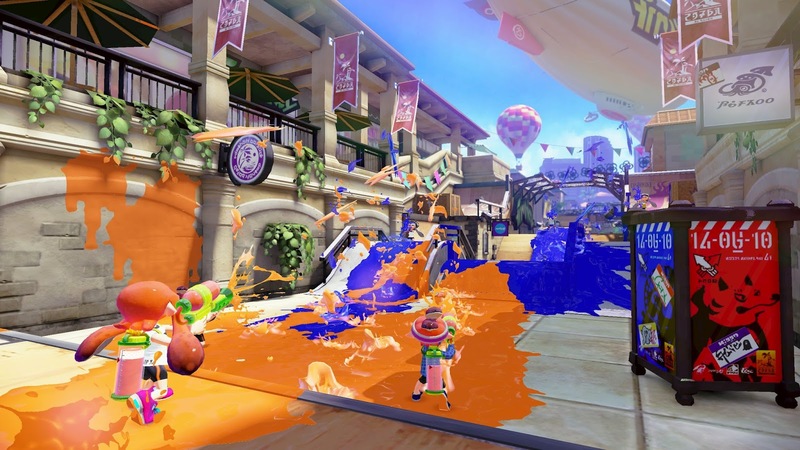 Now, an incredibly charming and inventive take on the third-person shooter genre gets the Nintendo treatment with Splatoon. Two teams of four spray paint across a 3D battlefield. The team with the most paint of their color on the map at time's end is deemed the winning team. While only multiplayer was shown at E3, I'm hoping more modes and even some single-player content will be in the retail release coming in 2015. 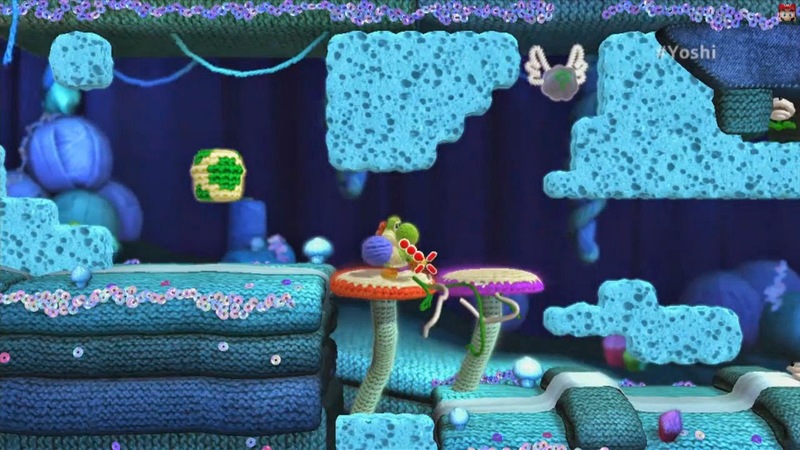 Tentatively titled Yarn Yoshi was shown off early last year. Since then, there was virtually nothing spoken about the title. 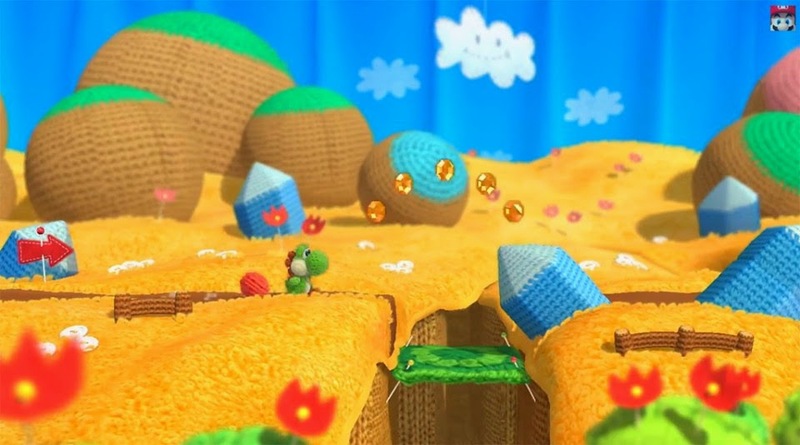 That was until last week, where the first game featured in Nintendo's successful Digital Event was the rebirth of this long-awaited game, Yoshi's Woolly World. 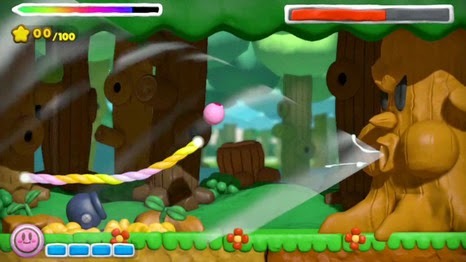 It's a game that takes the concept of the Wii's Kirby's Epic Yarn and expands upon it greatly. Comparing the early visuals of Yarn Yoshi to what we see now in Yoshi's Woolly World, and there's a huge and markedly noticeable difference. 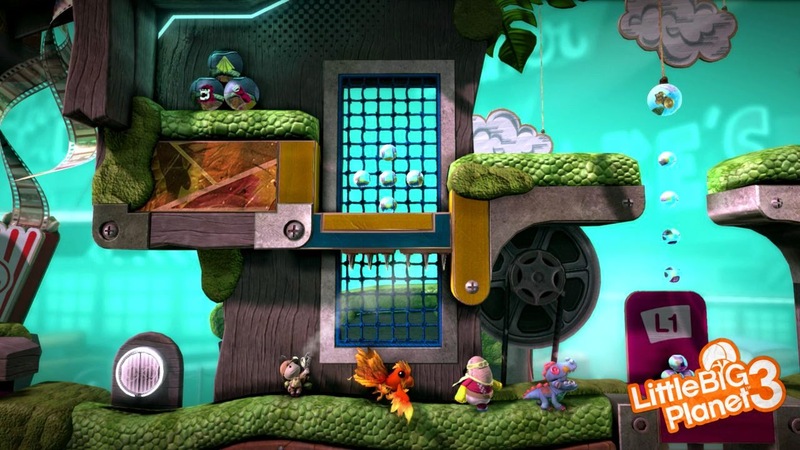 Yoshi's latest 2D platformer looks like it is going to be a winner... or sew it seams sew far. One of my favorite Nintendo DS games came out within the first year of the system, Kirby: Canvas Curse. Not only did it show me that touch controls could work for games, but it was also an exceptional platformer in its own right with a lot of love and a lot of fun put into it. 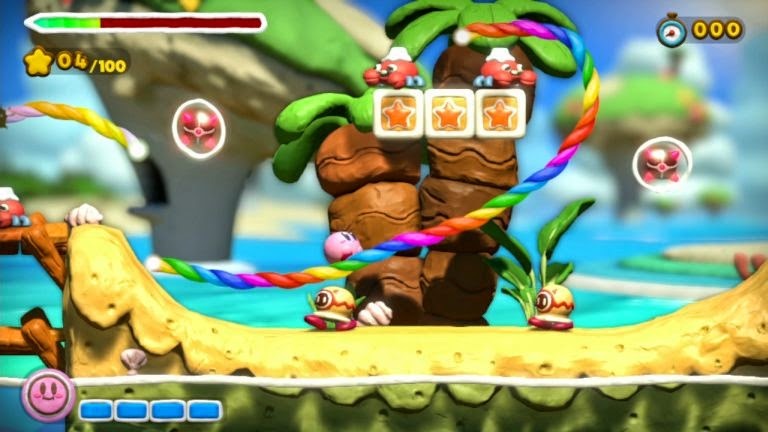 Kirby and the Rainbow Curse is set to debut on the Wii U next year, and it brings all the similar "draw lines to guide Kirby" gameplay to the system. Its clay motif is sensationally charming, and it looks like claymation come to life. Even as someone who hasn't beaten the majority of mainline Final Fantasy games for different reasons (e.g. got bored, lost interest, characters were annoying, battle system sucked, etc. ), one constant that has been with the series and all of its various spin-offs since the beginning is that the music is always phenomenal. 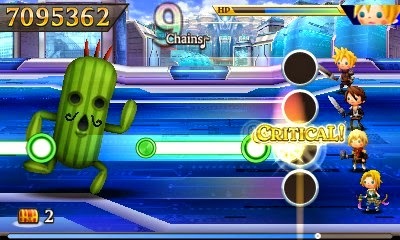 Theatrhythm Final Fantasy: Curtain Call, the sequel to the 2012 game, is a celebration of all things Final Fantasy, whether it's the music, the characters, the games, and so on and so forth. With over 200 songs to tap, touch, and slide to (and that's not counting the DLC), multiple Final Fantasy sub-series included, and various unlockables to attain, Curtain Call is one meaty sequel to one of my favorite rhythm games of all time. 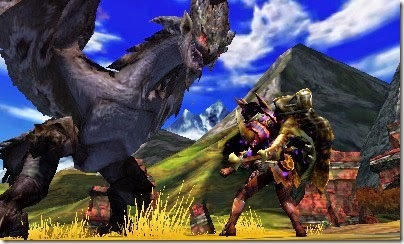 While I am a bit bummed that I currently won't be able to play Monster Hunter 4 on the big screen with a Wii U version, I'm pleased that I'll be able to play it at all with the 3DS release of Monster Hunter 4 Ultimate. 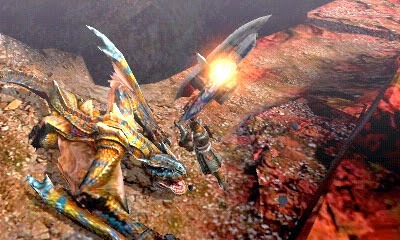 With new gameplay enhancements and online play, this edition of Monster Hunter is looking to be the best and most improved one yet! 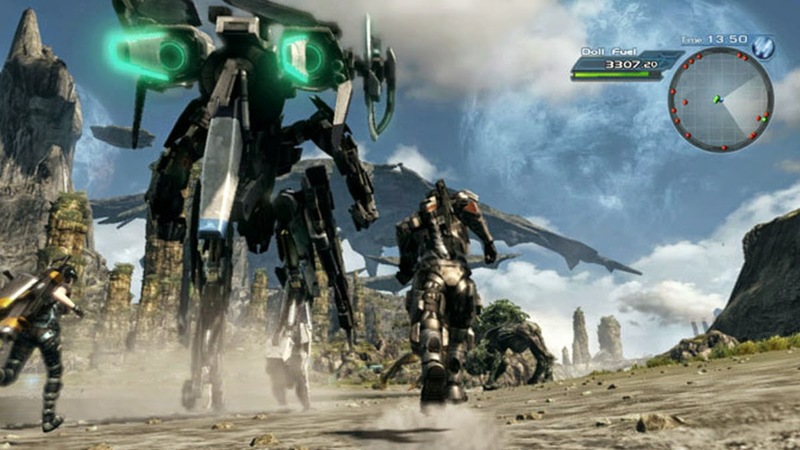 What games from this past E3 interested you the most? Hop on over to the comments section (it's a short hop-- promise!) to let everyone know!